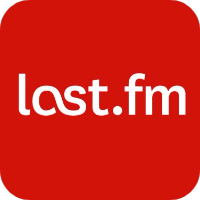 If you are passionate about the music world, Last.fm was created for you. Music and music events with you at your side. Use the Last.fm music. It is very easy to listen through your Android device. If you don't want to use Last.fm, you may want to delete your account. If you descend to the bottom of the page, you can see the account delete link and instructions. It may take 7 days for your data to be deleted and your account to be shut down.